المصدر/المصور General link and Specific link; Owned by the Austen family; Kirkham, Margaret. "Portraits". 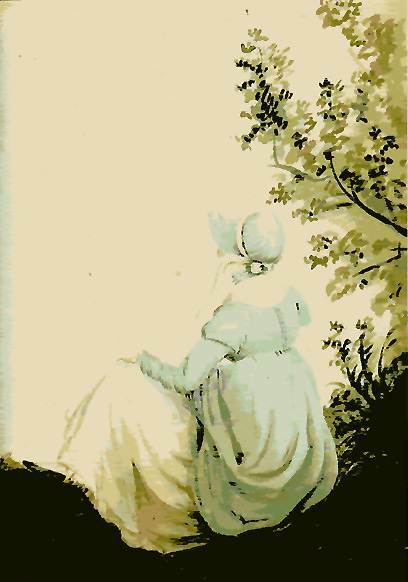 Jane Austen in Context. Ed. Janet Todd. Cambridge: Cambridge University Press, 2005. ISBN 0-521-82644-6.